Individual island foxes look very similar. Males may be slightly larger than females, but it can be very difficult to tell them apart visually. 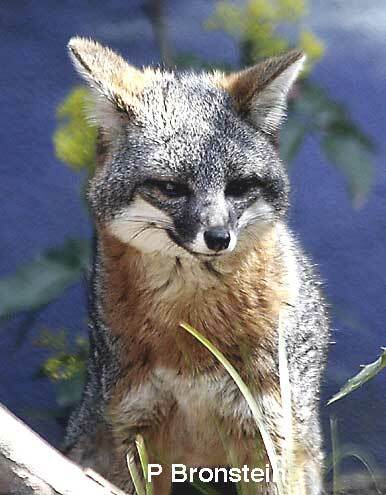 Unless an island fox has a specific scar or injury like the fox pictured here which is missing part of both ears, it can be very difficult to accurately identify individual animals. 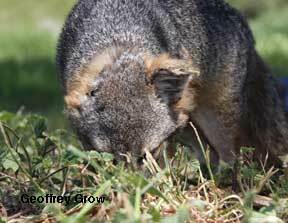 An individual island fox's appearance also changes over its 8 -10 year lifespan. 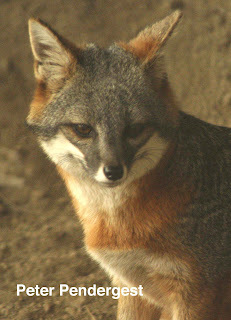 As an island fox ages it may change in weight, the fur texture may vary, but unlike domestic dogs there is little evidence of graying in coloration. In order to identify individual animals, island foxes are microchipped during their first health check. The microchip is about the size of a grain of rice and is injected with a syringe under the animal's skin. Each microchip has a specific identification number that is read by a handheld electronic reader brushed just over the fur. Like the microchips used with domestic dogs and cats, this microchip will identify an individual island fox for its entire life. Each time an island fox is captured during annual autumn counting, its location and health status are documented and recorded with their microchip identification number. 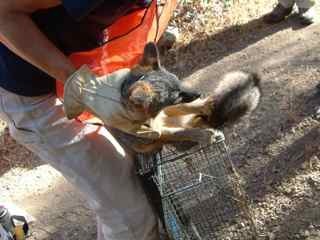 Microchips also help biologists in the field identify individual foxes that are to be vaccinated or who have been vaccinated in the past. On Catalina Island microchips play a role in identifying individual island foxes that have been treated for the ear mites that can cause cancer and help track the progression of cancer in individual animals. 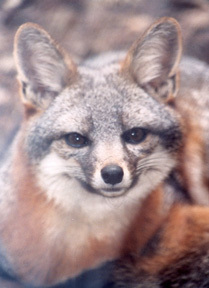 Microchips play an important role in island fox conservation because they provide a way to identify an individual island fox throughout its life. 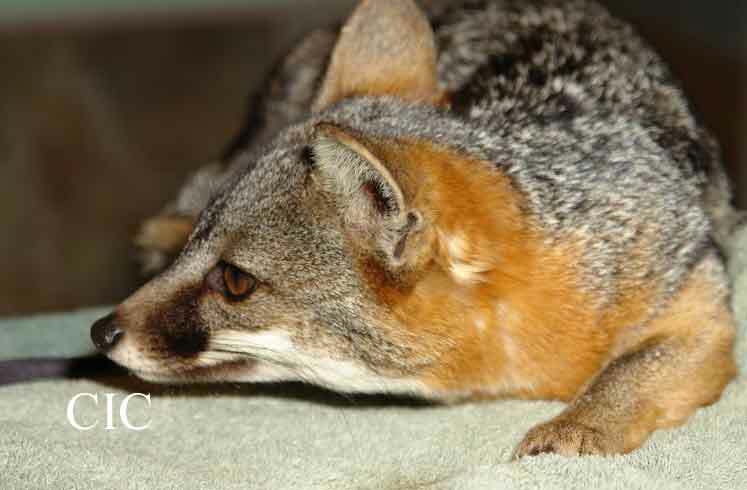 You can help identify an island fox for life by sponsoring a $10 identification microchip.